Orange and chocolate make a perfect pairing—and they’re even better with a dose of juniper alongside. Meet Sipsmith Orange & Cacao: our decadent new gin. It’s zesty, chocolatey, and unmistakably junipery. 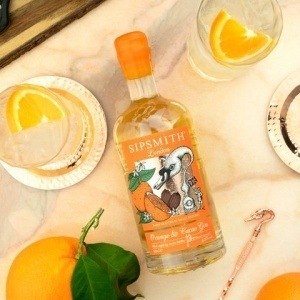 We’re thrilled to introduce our new gin: Sipsmith Orange & Cacao Gin. Inspired by the citrus gins of centuries past, and boasting rich cacao aromatics and a marmalade brightness, this pleasing gin is as delectable in a cocktail as it is on its own. Read on to learn more about how the newest member of our ginny family came to be, and find sipping inspiration in our orange and cacao cocktail recipes. 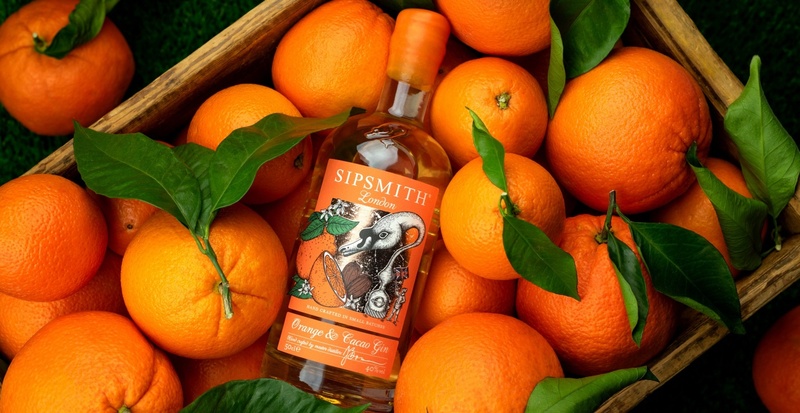 Sipsmith Orange & Cacao Gin is now available in on our online shop and in Sainsbury’s from 28th April, so don’t hesitate to try it for yourself. 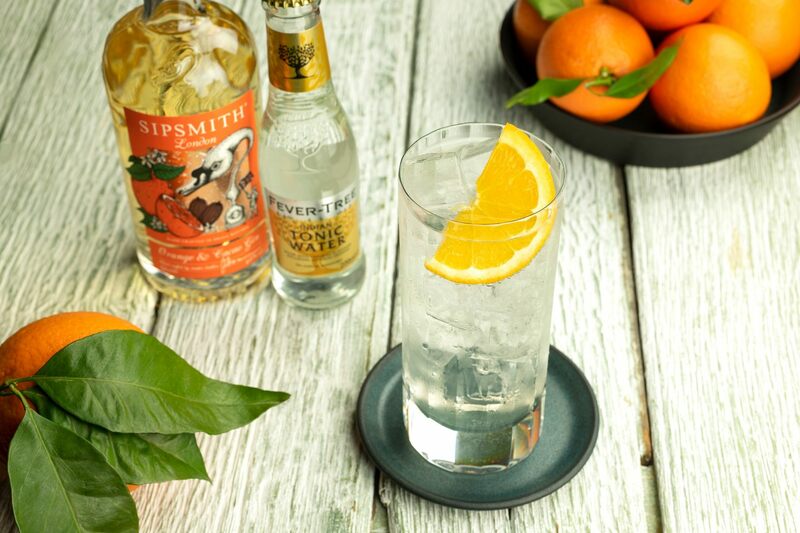 Citrus-flavoured gins have been around for centuries, but we like to think of Sipsmith Orange & Cacao Gin as a modern twist on that classic approach. First unveiled as part of our experimental Sipping Society, this gin received so many rave reviews our distillers decided it needed to be more than just limited-edition. While orange has long been a traditional gin botanical, the addition of dark chocolate evokes nostalgic treats like Terry’s Chocolate Orange while also adding a grown-up profundity and complexity to our gin. The result is a rich and nuanced treat of a gin, suitable for every occasion. Our Orange & Cacao Gin is made with an uncompromising focus on quality botanicals. To make our Orange & Cacao Gin, we add 50% more juniper than in our classic London Dry Gin, as well as increase the ratio of liquorice root—an age-old technique used to naturally sweeten gin. Next, our talented distillers add ample quantities of cacao nibs, orange peel, and orange blossoms before resting the gin on fresh orange zest. The result is a flavoured gin that’s bright and perfumed, floral and dessert-like—and altogether irresistible.